Professional dental care and good oral hygiene habits do a lot to prevent serious oral health problems. Still, despite these efforts, many people experience dental damage. In a number of cases, there are underlying causes that make the patient more susceptible to dental complications. One condition that can increase the risk of dental damage is dry mouth. 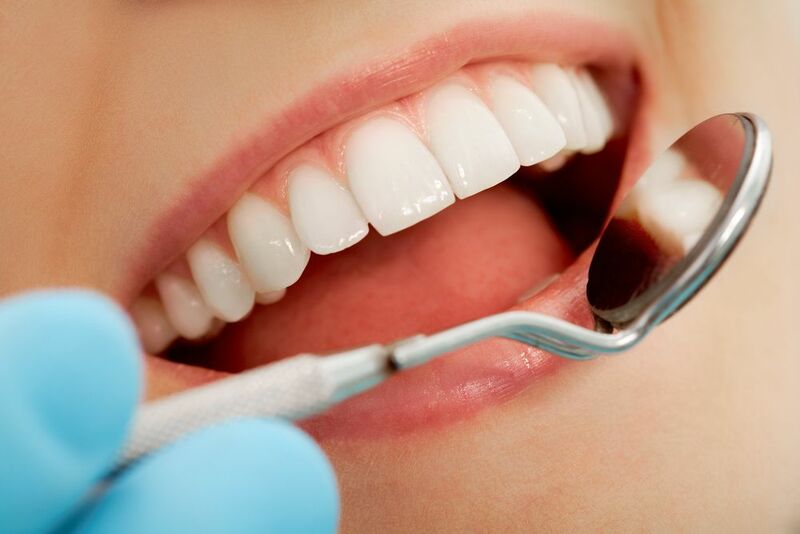 Dental damage and dry mouth leave many of our Lake Mary, FL patients in need of restorative dentistry treatment to improve the strength of the teeth and rebuild tooth structure. Dr. Steven Hochfelder offers a wide range of dental services, and is able to provide patients with some helpful tips for relieving the symptoms of dry mouth. If any of the above conditions are neglected, dental damage will progress and patients will increase their risk of tooth loss as well. Early treatment is the best way to stop the progression of dental damage and avoid more serious dental complications. Dr. Hochfelder offers numerous restorative dentistry treatments that can repair dental damage and improve a patient’s oral health. Some treatments that may be beneficial to patients with dental damage related to dry mouth include dental fillings, inlays and onlays, dental crowns, root canal therapy, and periodontal treatment. Each treatment plan will be customized to the unique needs of Dr. Hochfelder’s patients. If you are continually experiencing a dry, sticky feeling in the mouth, you are probably suffering from dry mouth. Professional dental care is especially beneficial to patients with dry mouth and can help you avoid serious dental damage. To learn more about the general and restorative dentistry treatments available at our practice, schedule an appointment with Dr. Steven Hochfelder at your earliest convenience.